Sounds like you are having a great summer. Good luck with the decluttering and WW. 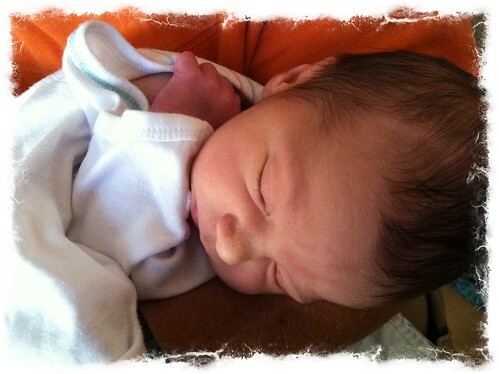 And btw, that is an adorable pic of the new grandson. I started WW near the end of May and have lost 13 pounds. It is VERY slow going at a pound a week. Good luck to you in your journey. I am glad life is looking better. I love the way a picture can take the place of owning something. 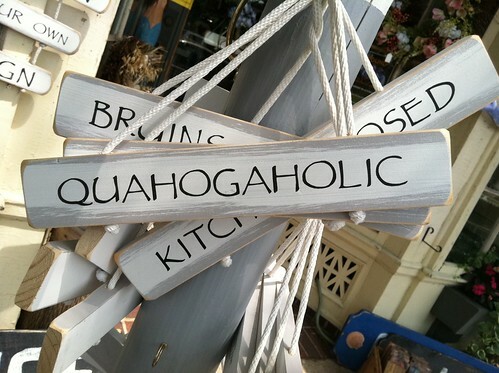 I tried to pronounce that quohogaholic but don’t know if I got it right. Interesting how as we get older the small things (like a comfortable bed) can mean so much. What a wonderful list! I’m so happy that you’re happy! Your WW progress might be slow going but it’s progress all the same, congrats! The picture of the baby is so precious…. It’s funny because I was thinking about you and the feeling I have when we are together. I just feel so darn comfortable and relaxed. I am so happy for you being happy! If you want to get rid of the iPad in your quest to rid yourself of material possessions……I would be happy to help…you know make you happier even – LOL. What a lovely life you have. I’m so happy you’re happy. Congrats on the WW success. When you and I met online a few years ago, we were both on WW. I have since regained most of it. Now I’m determined to make some changes too. So envious of your Cape trips. I’m glad I made it down for one day last month. I’m so happy for you, Janet. <3! 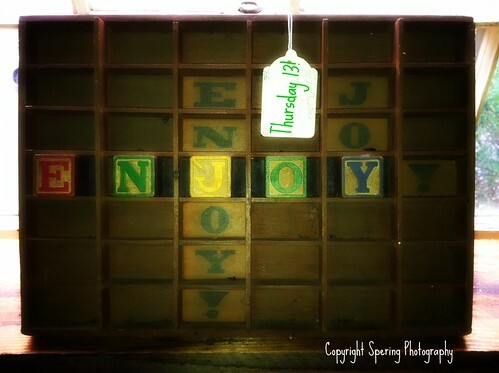 I LOVE that you have so much joy in your life. Janet, it’s great to read this list. I think taking account of your situation is always revelatory, isn’t it? I should do the same. It’s actually been a wonderful summer and I should be grateful. 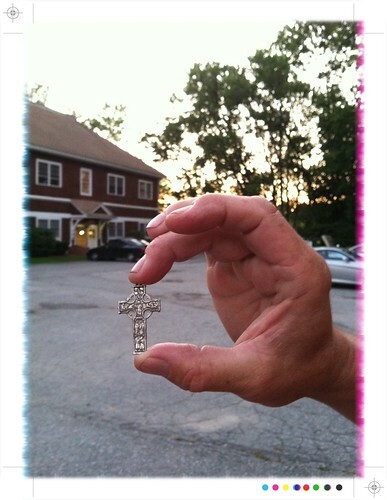 The story of the cross is really wonderful – to think of this talisman migrating from person to person and passing along its luck – you could write a short story about it!